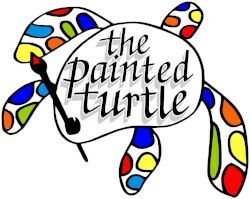 The Painted Turtle is CTF ILLINOIS' newest art studio, located in the heart of downtown Tinley Park. Here, individuals with disabilities learn new skills and techniques, participate in art therapy, and create their own work which is displayed in the storefront. Each individual in the program has the opportunity create, sell and earn income from the artwork they produce. 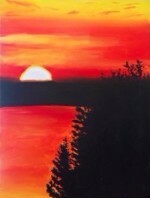 Art is showcased at The Painted Turtle and at various community events. The Painted Turtle also hosts special, after-hours events for community members. Back to the CUSTOMIZED EMPLOYMENT page.